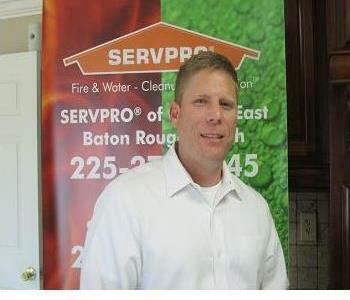 Jason Massarek, is a Sales Marketing Representative at SERVPRO of South Baton Rouge. 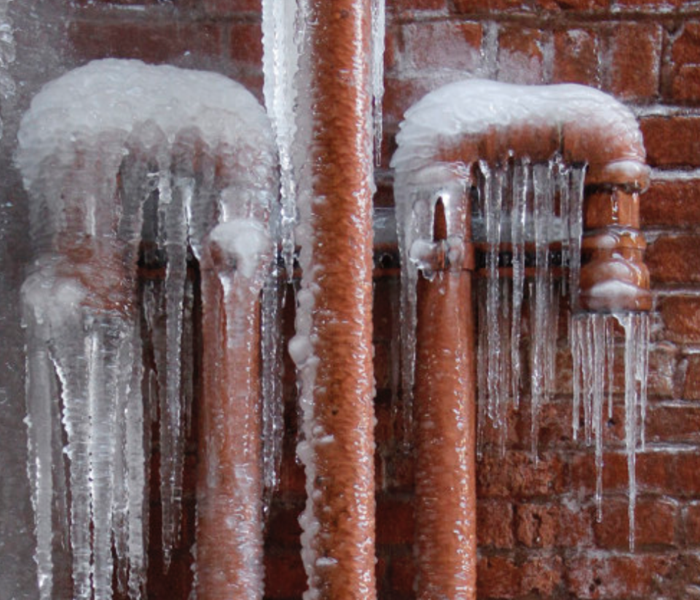 He has several years experience in the water and fire damage restoration field. 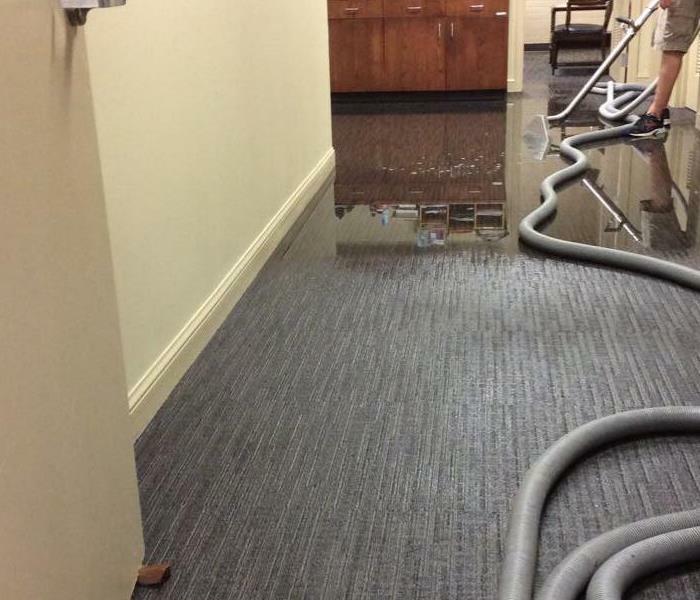 He holds a certification from the Institute of Inspection Cleaning and Restoration Certification (IICRC) in water damage restoration and odor control. Anthony is a Crew Chief from Watson Louisiana. He's been an awesome employee since October of 2014. Always ready for anything that's thrown his way makes him an asset to the SERVPRO team. Benton has been a crew helper since the spring of 2015. He has quickly earned the reputation of being the one who steps up in high volume times. Always eager to learn in hopes to one day move up in the ranks with team SERVPRO. As one of our newest members, Jacob Ammons is eager to learn the ropes quickly as a helper. This French Settlement native joined the crew in January of 2018. He has quickly adapted to the SERVPRO culture and strives to excel. Jamie Rivera has done an outstanding job as a Crew Chief for team SERVPRO. We are happy to have had Jamie on board since the spring of 2015. Our customers have raved about her personality and knowledge on multiple reviews. She's a true asset to team SERVPRO. Jasania, a Fire Tech since 2014, has tons of experience to be able to handle even the toughest situations. Her warm smile and outgoing personality makes her a great addition to the SERVPRO family. Lacee, an outstanding Estimator since 2004, has continued to show how her experience is so important to the team here at SERVPRO. She brings experience from working at multiple franchisees in the past. Lacee resides in Walker, Louisiana.